We are importers & traders of iron scrap from other countries. 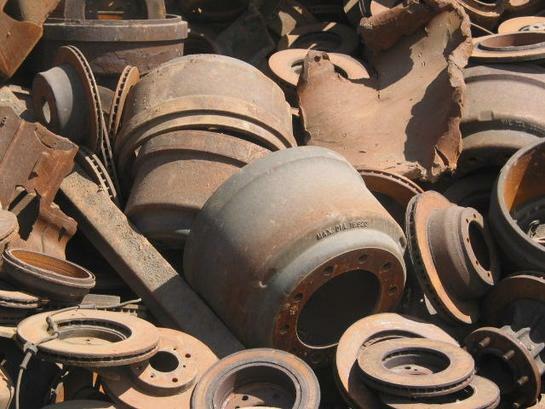 We are having a very vast experience in field of iron scrap. Unbelievable price on Iron Scrap(Heavy Metal Scrap) in Mumbai (India) company Lahari Associates, Company.